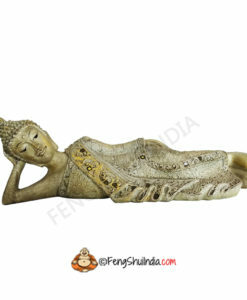 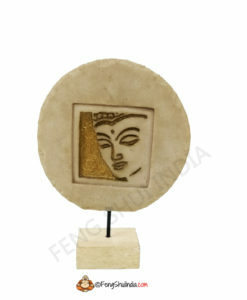 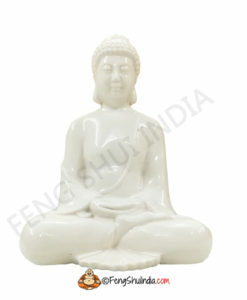 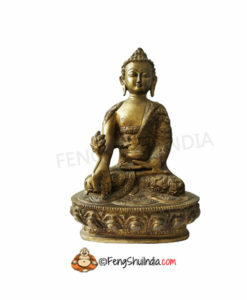 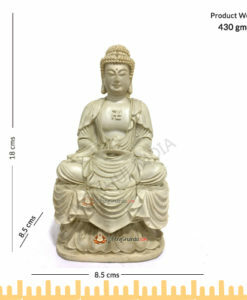 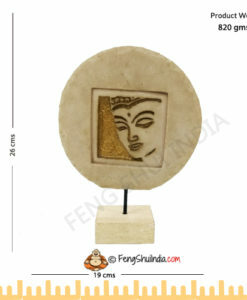 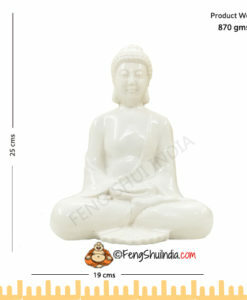 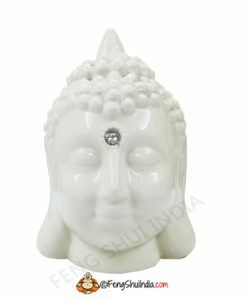 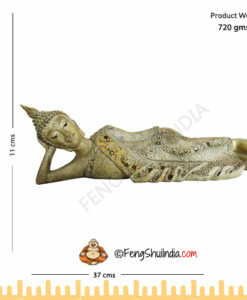 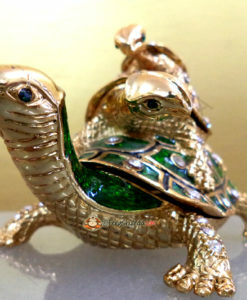 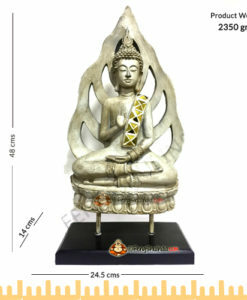 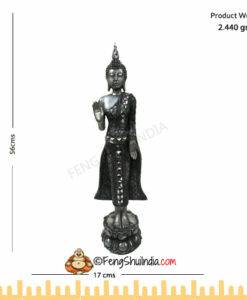 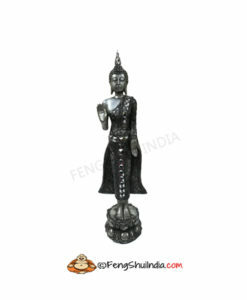 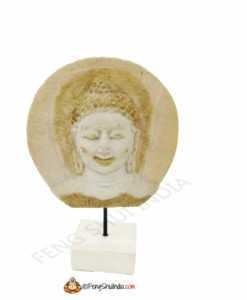 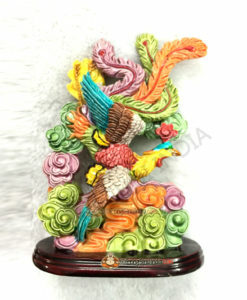 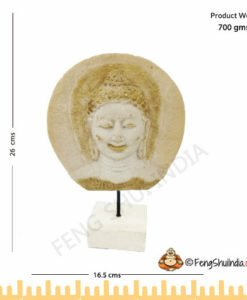 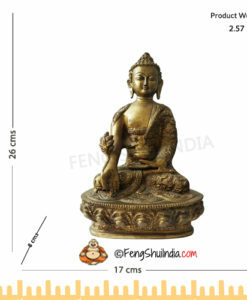 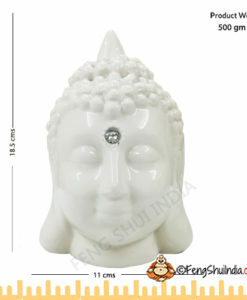 First Online Megastore for Feng Shui Symbols & more.. 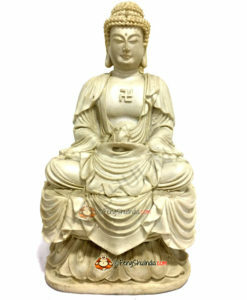 The fundamental beliefs of Buddhism revolve around the wisdom that the quality of life depends not upon outer development or material growth, but upon the inner growth of peace and happiness. 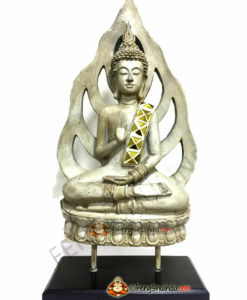 Sign up for our regular Newsletter update, we will keep you posted about our Discounts and Offers!